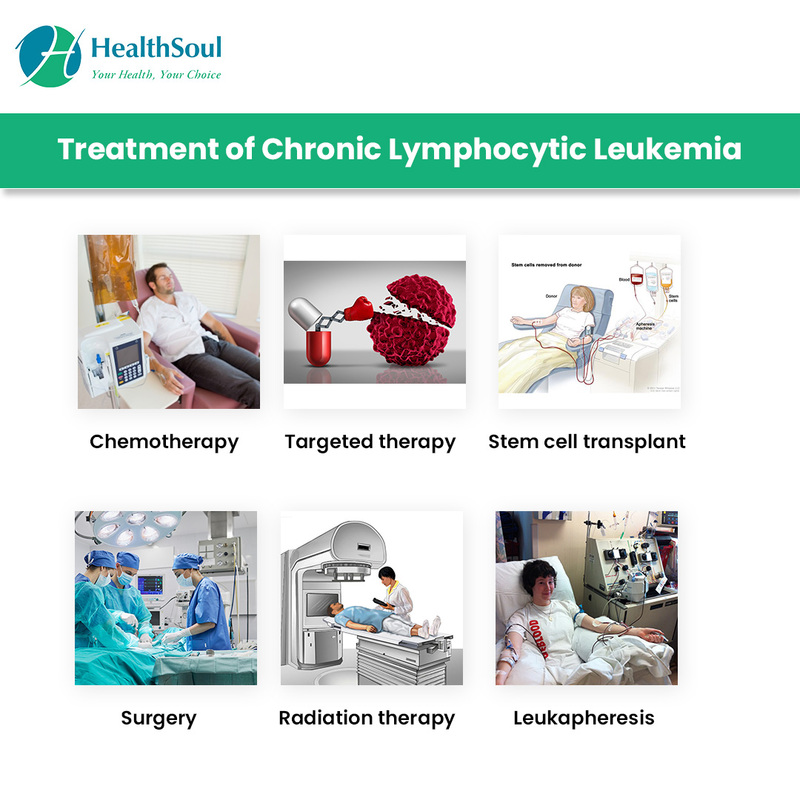 CLL, which starts in white blood cells found in the bone marrow, accounts for about one-third of all leukemias, and is found mainly in older adults, with the average age of diagnosis being 70. About 20,940 new cases of CLL (about 25% of all types) will be diagnosed in 2018, according the American Cancer Society’s estimated statistics, and about 4,510 deaths will result. 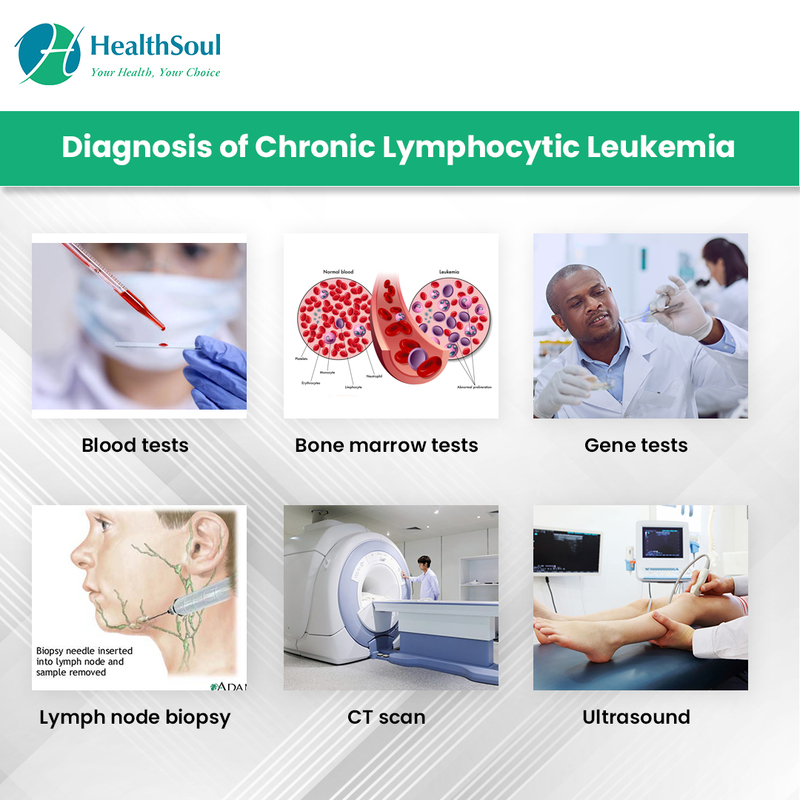 Stage 0: Lymphocytosis (high number of lymphocytes in the blood and bone marrow not caused by infection or anything else) but no enlargement of the lymph nodes, spleen, and liver. Near normal red blood cell and platelet counts. Stage 1: Lymphocytosis and enlarged lymph nodes. The spleen and liver are not enlarged, and red blood cell and platelet counts are near normal. Stage 2: Lymphocytosis and enlarged spleen (and maybe liver), with or without enlarged lymph nodes. Red blood cell and platelet counts are near normal. 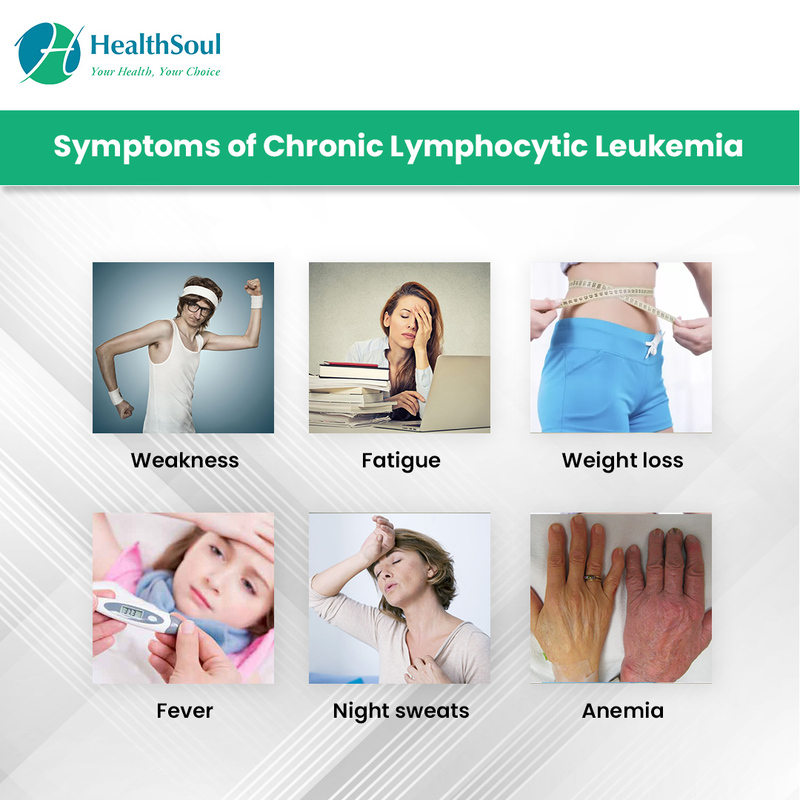 Stage 3: Lymphocytosis plus anemia (low red blood cell count), with or without enlarged lymph nodes, spleen, or liver. Platelet counts are near normal. Stage 4: Lymphocytosis plus thrombocytopenia (low platelet count), with or without anemia, enlarged lymph nodes, spleen, or liver. When determining treatment options, doctors separate the stages into risk groups: Stage 0 = low risk, stages 1-2 = intermediate risks, and stages 3-4 = high risk. Because there are few known risk factors, and those that are known cannot be changed, there is no way to prevent CLL.